When Oakland Mayor Libby Schaaf released her initial budget proposal in April, she projected a small deficit and relied on dipping into soda tax money as a balancing measure. She also wanted to suspend payments into the city's rainy day fund. In a revised budget proposal published in May, Schaaf found more revenue in real estate transfer taxes and hotel taxes. This allowed her administration to set the soda tax money aside for an advisory board to spend, as voters intended when they approved the sugary beverage tax last November. Now, the city administrator's office has discovered an error in the police department's proposed budget for the next two years that amounts to an extra $7.13 million, according to a staff report published last Friday. 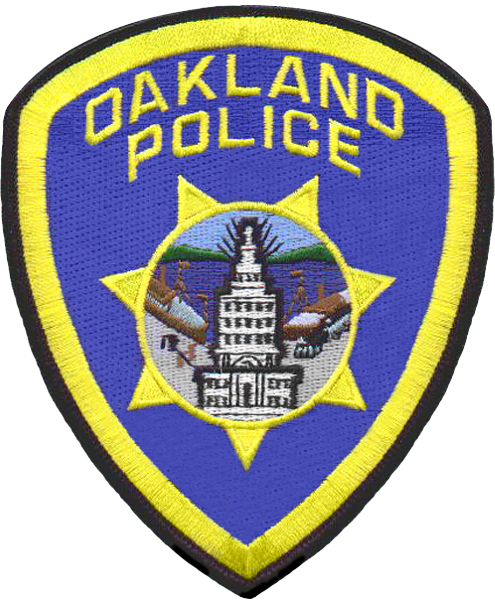 "After further careful analysis of the budget, staff identified that the current Oakland Police Training Academy (a third or supplemental academy paid for with one-time funds to begin at the end of the current fiscal year) was budgeted as a continual expense through the end of [fiscal year] 2018-19, rather than ending in November 2017," explains the staff report. The result is that the police were set to receive an extra $2.54 million next year, and $4.59 million the year after. Now that the mistake has been caught, these millions can be allocated to other priorities. The budget memo calls for using these extra funds to make payments into the city's rainy day fund and preserve some jobs in the parks department. The newly discovered money also helps increase the funds available for homeless services.